So, you forgot your car keys were in your back pocket, you threw something into the front seat that you shouldn’t have, or you’ve just had your car for a long time. Either way, you’re facing the same consequence: a tear in your car’s leather seat. Especially if you’ve just spent a fortune on the perfect leather upholstery, a tear can be a serious problem. Whether you want to learn how to repair leather car seats for your Audi, your new SUV, or your Hyundai, we are here to help you make it happen. Leather car seat repair doesn’t always mean an expensive and time-consuming trip to the mechanic. Instead, you might be surprised by how easy it is to do it on your own. 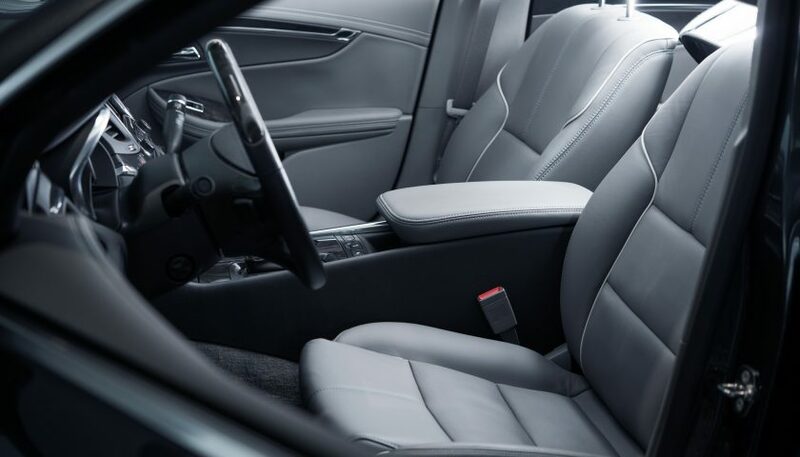 Read on to learn everything you need to know about what it takes to repair leather car seats. The first step in learning how to repair leather car seats in your Mitsubishi or other make and model of car? Pick up a basic leather repair kit. In most cases, the manufacturer of your car will sell a specific repair kit designed to match your interiors. This means that the color of the leather repair materials will most closely match the leather itself. Next, gently clean the leather around the tear, being careful not to make things worse. Especially if you’re ignored the tear in the leather for longer than you should have, there’s a good chance that gunk, bits of dust and dirt, and other nastiness has built up on the leather. You can easily fix this with nothing more than soap and water. Let things dry completely — at least a ten-minute wait — before moving on. Once things have dried, take a look at the interior around the tear. Especially if it’s an older tear, it’s likely that the leather material will have started to crinkle upwards, and that bare threads will be exposed. Just cut them off with nail scissors. Your leather seat repair kit should have come with some leather glue and some backing cloth. Now, slowly and gently put the backing cloth in the tear, pushing your cloth up underneath the hole. Once you have it positioned correctly, apply the leather glue and wait for it to set for about 15 minutes. Once your leather glue has dried, it’s time to move onto the next step of repairing leather seat options in your Ford or other type of car. Start by using the leather filler in your repair kit to create an even surface and fill in the gap completely. Use a butter or palette knife and put the filler on the cloth. Wait until every layer of filler has dried before adding more. Once you’ve totally covered any gaps and the backing, grab a sanding block to even out your layer or filler. Don’t proceed with this step until everything is completely dry. Avoid sanding too much — which is why you shouldn’t use sandpaper, but a sanding block instead. Once the area looks even, it’s time to clean things up a little bit. Especially if you’ve had to sand a good amount of the backing down, chances are you’ve dirtied up the seat in the process. As you did at the start of your repair, just use soap, water, and a wet rag to clean things up. As always, wait until everything is completely dry before you move onto the next — and final — step in this process. Once everything has dried and it looks as though the tear truly is completely covered, it’s time to use the leather colorant. The goal here is to create the same shade across the area that you’ve repaired and the rest of the seat. This is the final step of most leather car seat repair. Gently take a cloth (not the damp one you’ve been using) and put just a few drops of the colorant on it to start with. Then, paint over your patch job slowly and gently. You may want to do a patch test first, especially if your car manufacturer didn’t provide you with a leather repair kit. It’s likely that you’ll need to use several layers of the leather colorant in order to get an exact color match. As you’ve already come to expect, you’ll have to wait until each layer dries fully before you apply another one. However, the clean and polished look of the final result will be well worth the time and the effort. Now, no one will likely be able to tell that you ever had a tear in your leather at all! Whether you’re driving a Toyota or a Volvo, we hope that you’ve found this guide on how to repair leather car seats helpful. Remember to invest in the right type of leather repair kit, and to use our auto repair service manuals to follow the exact directions for your make and model. Of course, repairing your car’s leather seats when they’re cracked is far from the only upgrade that you can make to its overall interior. From installing a better sound system to getting tinted windows to protect your privacy, there’s no limit to what you can do. We want to help you to update and maintain your car safely and successfully. 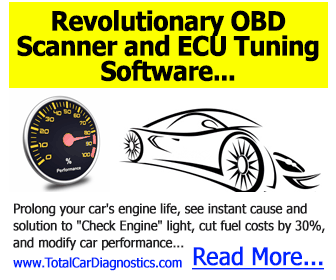 Keep checking out our website and blog for more advice on how to keep your car in the best shape possible. Next Post:What Happens if a Towing Service Damaged My Car?